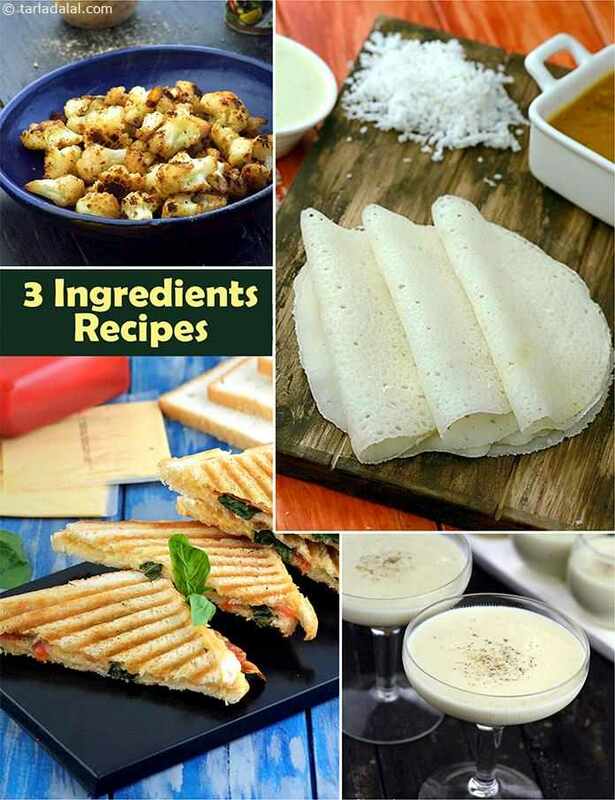 As this dosa requires no soaking or fermenting, it can be prepared in a jiffy when you are in need of a quick meal. The addition of cooked rice makes the dosas soft despite not soaking the raw rice. Quick rice dosa should be had immediately with sambhar and chutney. You won’t believe how well black grapes can go with curds till you try this! not only is it easy on the eye, it’s also filling and hugely satisfying. One glass of this smoothie should keep you going till it’s time to eat again!